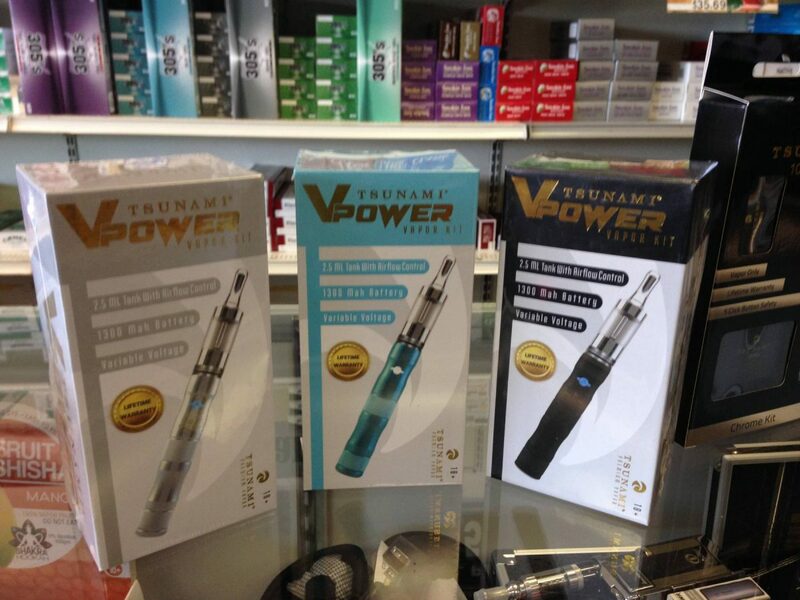 traditional cigarettes and, after the initial investment, e-cigarettes are cheaper than tobacco cigarettes. because traditional tobacco cigarette smoking was still very much in fashion. way to the United States and Europe by way of the Internet through small marketing firms in 2006.
cumbersome, but more powerful; and box mods, their more compact version. been providing high quality tobacco products since 2007.